“When are you going to start?” Blink. How does your team prioritize marketing projects? 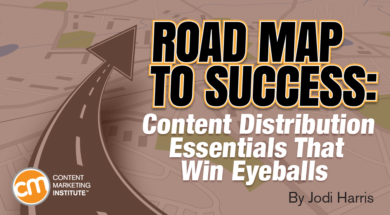 Editor’s note: You may have missed this article when CMI published it a couple years ago. 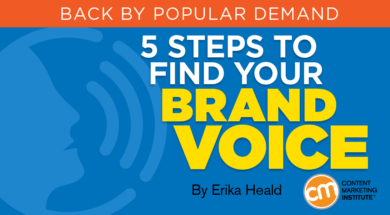 Interestingly, brand voice remains a critical need and this guide can help you create a helpful one. 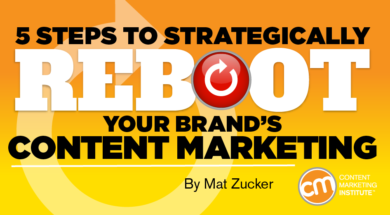 No matter what your content marketing strategy is, keyword research is the fuel. As a marketer, you might have noticed how traditional advertising is less effective. Even mobile ads are disliked by 70% of users. 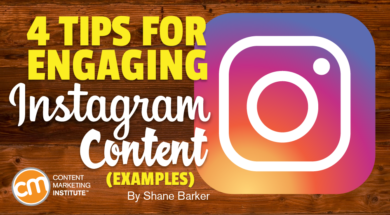 What can you do to effectively connect your products to your audience? “It’s 2018. 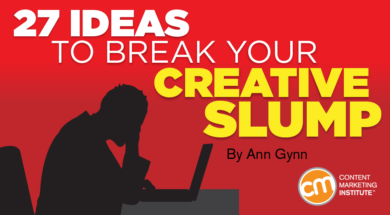 We can’t hoard knowledge any longer.” Andy Crestodina, speaker, blogger, etc., shared that nugget of wisdom at the recent Intelligent Content Conference in Las Vegas. 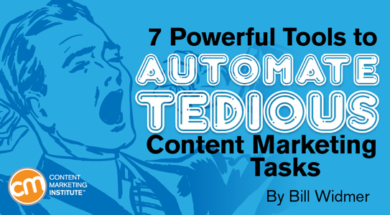 You know what every content marketer loves? 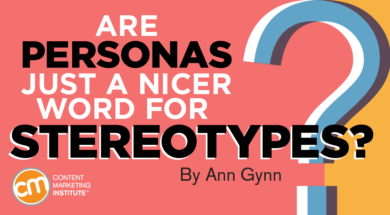 Are Personas Just a Nicer Word for Stereotypes? We have soccer moms – married women who live in the suburbs and are best known for transporting their children to and from sports practices and other activities. No matter how much time and care you put into building your strategy, outlining your editorial plans and processes, or crafting persuasive, engaging, high-quality copy, your brand’s potential for success often lives or dies by your distribution and promotion choices. 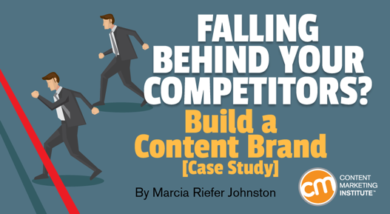 Content is a brand’s currency to demonstrate relevance and, with emerging channels and interfaces like chat and voice, it’s bringing brands closer to their customers. 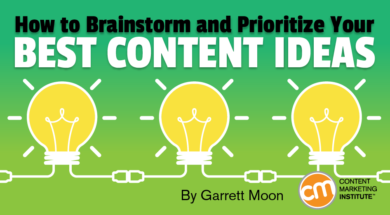 But to succeed, company-driven content needs a more strategic approach that rebuilds a brand’s foundational and experiential elements. SpreadIt offers you to publish content (text, links of pages, stories, images or videos) to social networking sites all at once. Link your local account with your social networking accounts, post your content, and follow your fans’ feedbacks.